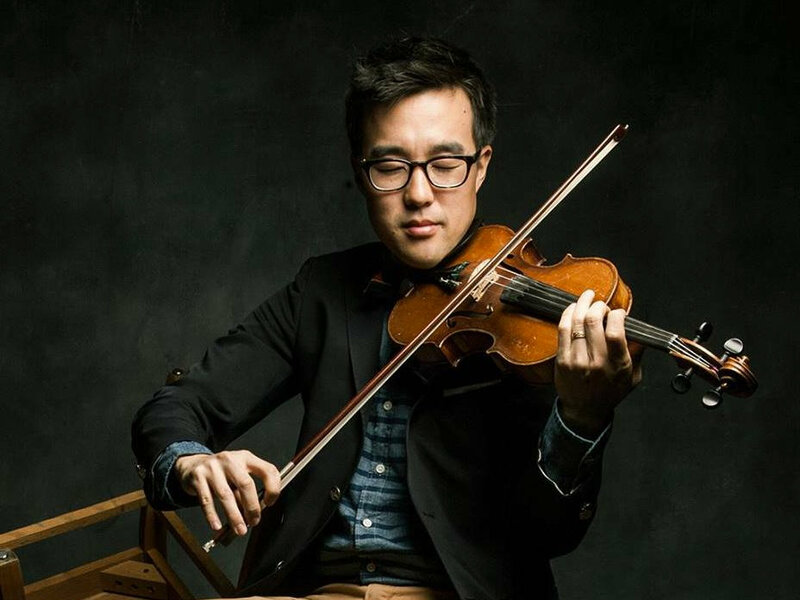 Joe Kye is a violinist. He was born in Korea and grew up in Seattle. His music is surprising and delightful. Joe brings his life experience, keen mind and open heart to his music. Joe and Baruch discuss music, inspiration, and Joe’s experience as an immigrant, and Joe plays his violin during the interview. We also hear selections from his studio CD Joseph in the Well and his live CD Seed to Sprout.